Come, waste time with me on a Friday night. Because I happen to have found some fun time-wasters! And we all love fun time-wasters, don't we? 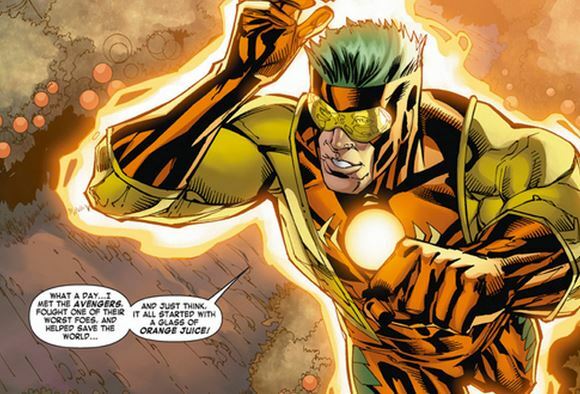 1) Marvel Comics was hired by the Florida Department of Citrus to redesign their state mascot 'Captain Citrus'. He has a shield like Captain America and green hair, like you do when you're called 'Captain Citrus'. And apparently he occasionally hangs with the Avengers when he's not, I dunno, picking off alligators with grapefruit or something. There's a teaser of the--yes--official Marvel comic here, as well as a link to the actual digital comic, and more information if you're interested. I'm totally going to check out that comic after I finish writing this. And I will feel embarrassed con behalf of the other Avengers. 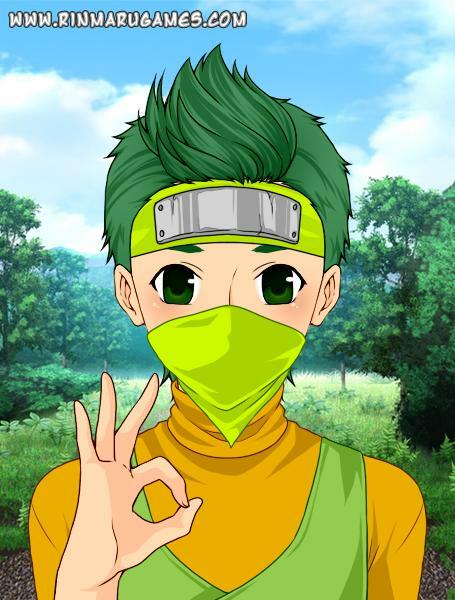 2) The Mega Anime Avatar Creator by Rinmaru Games. 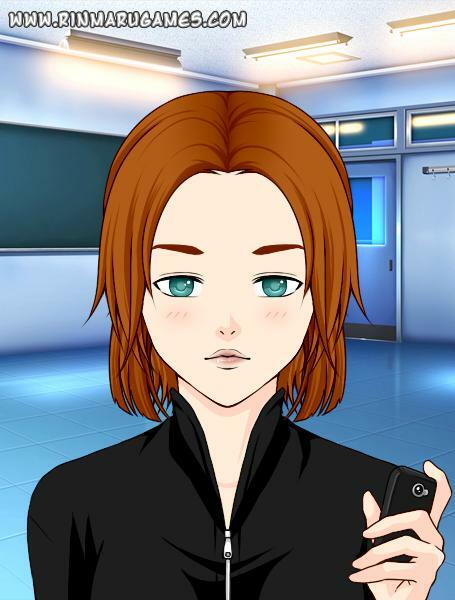 This is a surprising amount of fun, considering everyone you make looks like an androgynous twelve year-old. You can pick loads of skin colors and different facial features and hair, and the next thing you know it's two o'clock in the morning and you've made your own adorably kitten-eyed versions of your favorite characters. Not that I did that. ::cough:: But oh, look, Black widow! Who does not approve of the lack of pupils. 3) A website where you can listen to and upload personal music mixes. The link goes to Your Name is James Buchanan Barnes, one of the roughly two billion available Winter Soldier-themed mixes. Which I've been enjoying listening to while making ridiculous Anime portraits. Like Captain Citrus, who is very happy to be here.